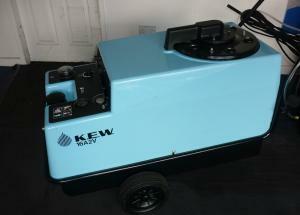 We have a range of quality commercial and Inustrial hot water pressure washers available for purchase and hire. Short or long-term, in 110v, 240v and 415v models. Minimum hire period is 1 week.